The luxury EVs will be part of Waymo's driverless ride-hailing fleet. 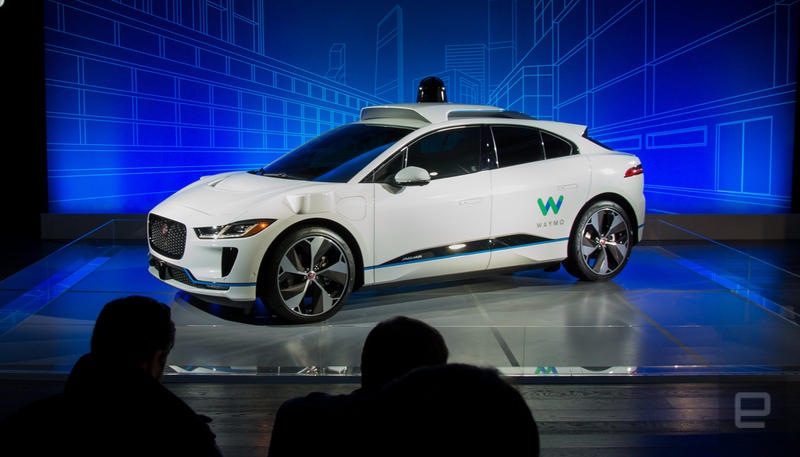 Waymo is adding a luxury vehicle to its fleet of self-driving test vehicles, the upcoming I-Pace EV. 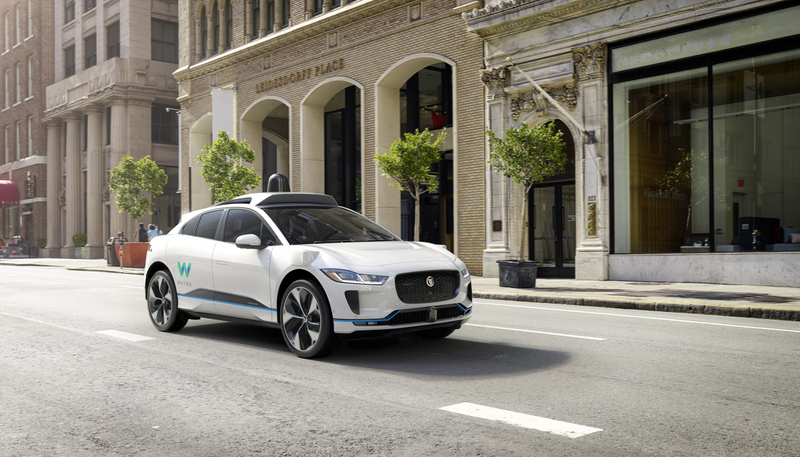 At an event ahead of the New York Auto Show, the two companies announced that testing of the I-Pace outfitted with Waymo's autonomous technology will be on public roads later this year in Phoenix, Arizona. The two companies expect the electric SUV to be part of the full Waymo fleet in 2020. In the first two years of production, up to 20,000 I-Pace vehicles will join Alphabet, Inc, company's driverless service, which is expected to launch later this year and will give the public the opportunity to book rides in the driverless cars. The I-Pace will be the sixth vehicle in the Waymo fleet, joining the Chrysler Pacifica, a semi truck, the cute little test car and others. Jaguar and Land Rover already have their own self-driving technologies, which includes off-road capabilities. This news comes at a precarious time in the self-driving world. After a self-driving Uber test vehicle was involved in a fatal accident, companies and regulators are re-evaluating autonomous vehicles. On Saturday, Waymo CEO John Krafcik said, "At Waymo, we have a lot of confidence that our technology would be able to handle a situation like that." At the event, Krafick noted that Waymo has more than five million real world on-the-road tests and five billion miles. He noted that the company is confident about the technology it's putting on the road. "Our role in the world is to build the world's most experienced driver."